No trip to the coast would be complete without a stop at the Wren's Nest. 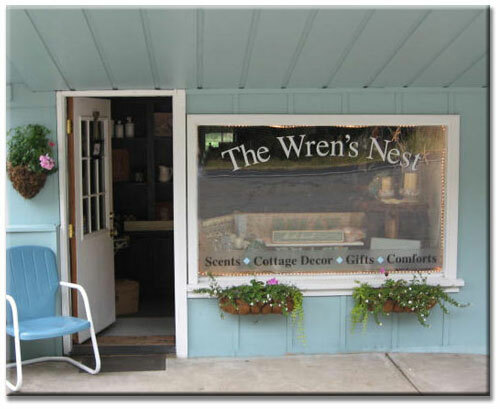 Located along the Siuslaw River in the peaceful community of Florence Oregon, the Wren's Nest is a treat for the senses. Come in, savor the wonderful scents that make The Wren's Nest so special and browse at your leisure. There is such an eclectic mix of items that you'll want to take your time and discover all of the treasures Wren has found to fill the Nest with! Check me out on the Mile by Mile Guide to Highway 101.